Warm your hands against a cup of hot green tea. Choose from an array of wonderful designs, shapes and sizes. Each one will enhance your tea drinking experience! 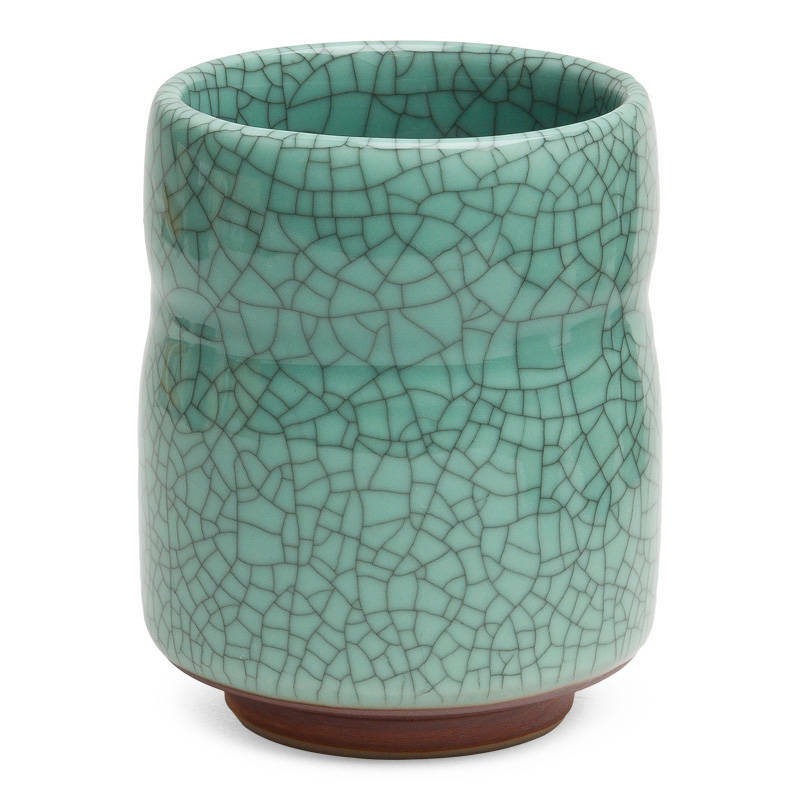 This one is inspired by the tradtional crackle glaze technique. 8 oz. capacity. Dishwasher/microwave safe. Made in Japan.